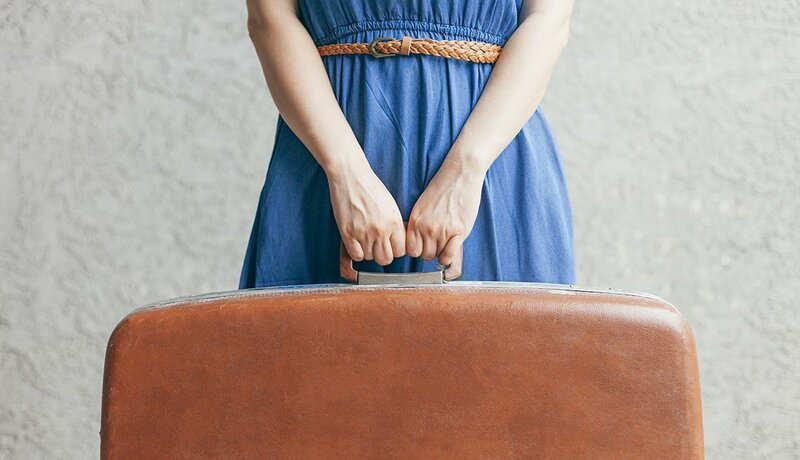 En español | I literally live out of a suitcase, and one thing I’ve learned about lugging around bits and pieces of my life is that one style doesn’t fit all. Follow these tips to make sure the next piece you buy is a winner. 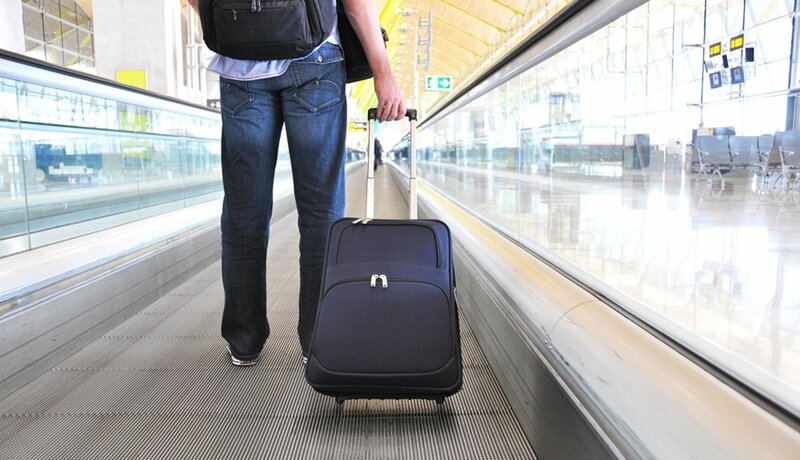 The best dimensions for a carry-on are 22 inches high (from wheels to handle) by 14 inches wide by 9 inches deep. A bag this size will meet the requirements of even the stingiest airlines. 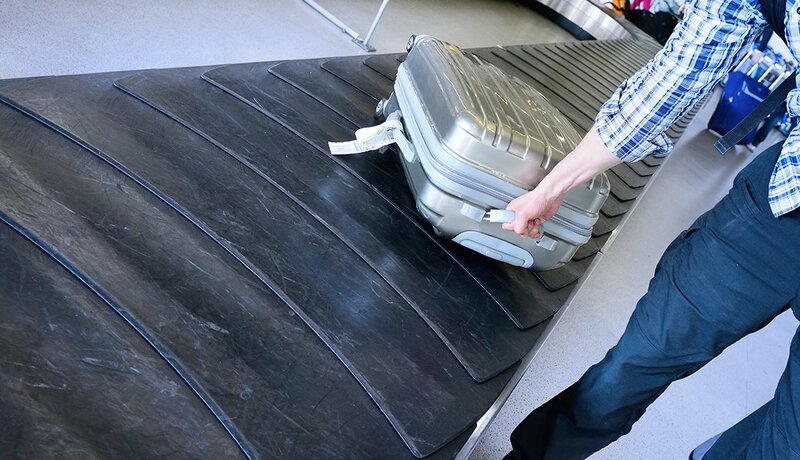 Soft-sided luggage can be an advantage here — it makes your bag easier to stuff into a small space. Choose one that can expand for situations in which you can use more space. 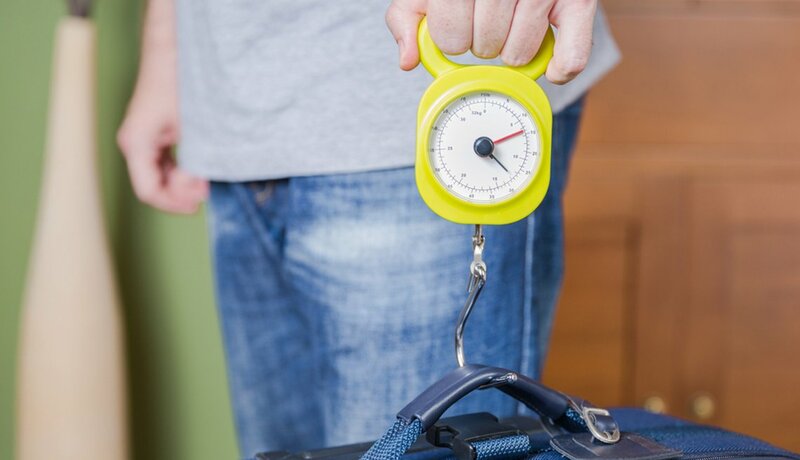 If you’re planning to fly with a carry-on, you’ll generally be safe with a weight of up to 40 pounds. Consider bringing along a backpack, duffel or messenger bag to tuck underneath the seat in front of you so you can reach reading material, medication or a laptop. Larger carry-on pieces, which are typically stored in an overhead compartment, can hold clothing, shoes, accessories and more. Think of pockets as a place to pack those things you need easy access to. Look for bags with two front pockets: one shallow and one deep. The deep pocket is perfect for a magazine, flat shoes or a sweater, and the shallow one is for smaller items such as a phone charger and medications. Airlines make some size and weight decisions for you, but think about your own dimensions, too. Throw some things inside your bag and take it for a spin. Does the handle feel sturdy? Is it the right length (or adjustable) for your height so that it doesn’t hit your heels or drag too far behind while you pull it? If you go for two wheels, make sure they’re built into the bag’s corners — which helps protect them from damage and won’t add inches to the bag’s length. Polyurethane wheels are strong and flexible — and it’s even better if they’re attached with screws rather than rivets. 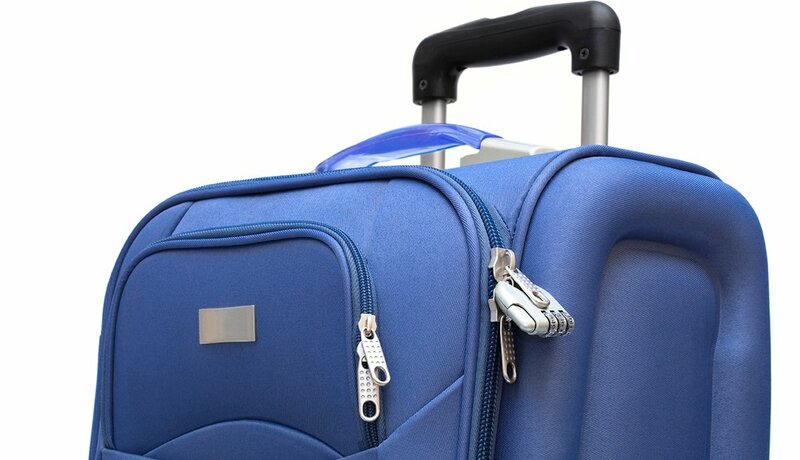 A bag with four spinner wheels moves in any direction and stays upright by your side. (But be careful of letting it go when you’re on a slope.) This kind of bag allows you to maneuver easily into a tight bathroom stall as well as walk down the airplane aisle without banging into every seat. The weight limit is generally 50 pounds (but always check with your airline). 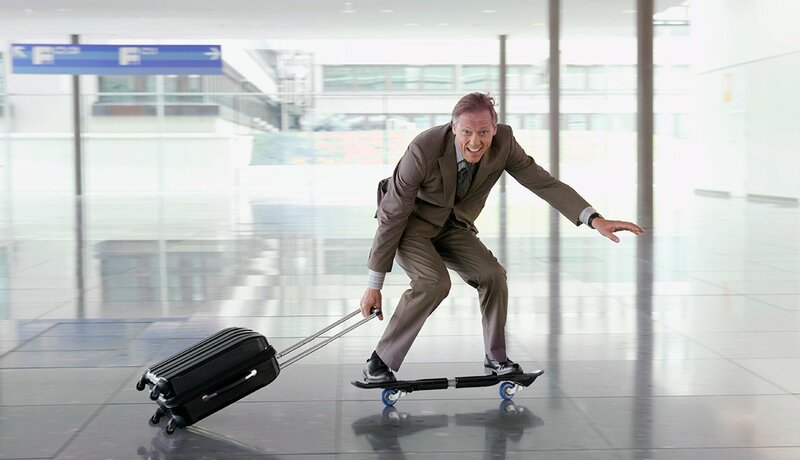 Lightweight luggage is generally made from aluminum, polycarbonate, carbon fiber and lightweight fabric materials. 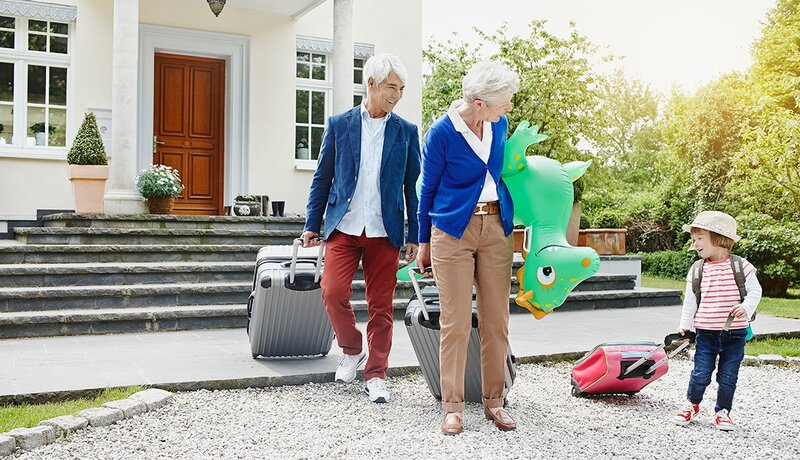 Hard-sided luggage, also relatively lightweight, provides the ultimate protection; the rigid exterior typically will not bend, decompress or puncture.